There are a huge number of different organisations throughout the UK who offer funding grants and financial help to schools and clubs who are looking to build new sports facilities. 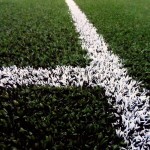 These funding opportunities can be made available for the installation of new 3G artificial sports facilities which provide ideal playing characteristics for football and rugby, but require much less maintenance than a natural grass pitch. 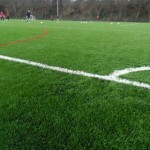 The 3G sports pitch funding can be offered to primary schools, high schools, colleges, leisure centres and sports clubs who successfully apply and are accepted for a grant based on their current financial situation, existing conditions of their sports facilities and a number of other factors. Please fill in our contact form to receive more information on the grants which may be available to your school or club.